note that there are extra splendid lots that we have held back until the day itself. A massive St Mary Abbots "THANK YOU" to all Parishioners and Local Businesses who have donated such amazing Lots. We are truly grateful. Wine tasting evening for 6 people in your own home. Kindly donated by Twisted Vine. Once upon a time a young lady with quite a few children, (three to be exact) thought her fair land, (being Kensington) needed a magical place for families to hang out, so she set about creating one… where grownups could relax in comfort, where children could make and play, allowing imaginations to run wild… a home from home. Kindly donated by Ole Kids, London. stimulating language activities. 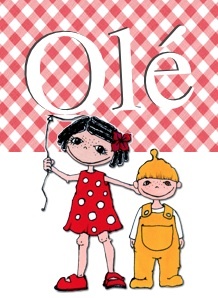 The lessons are planned around a diversity of themes and projects, which are practical, interesting and ....great fun! Kindly donated by Artisan Du Chocolat, London. 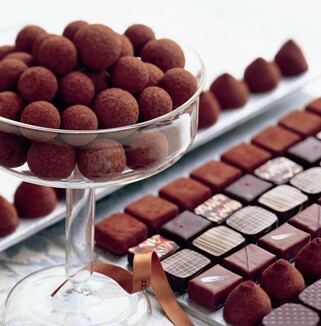 2 places for chocolate tasting event on Thursday 25th July at Notting Hill location. A 2 hours tutored tasting of chocolate bars, chocolates as well as chocolate drinks and nibbles from our chocolateria menu at our shop located at 81 Westbourne Grove London W2. 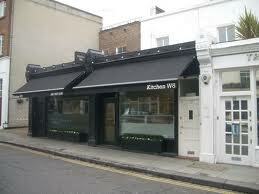 Kindly donated by Space.NK, Westbourne Grove, London. In the pursuit of the ultimate massage, we've created this top-to-toe ritual that employs massage techniques from all over the world to evoke a spirit of calm, balance and rejuvenation. With prescriptive aromatherapy oils and calming herbal compresses, this treatment melts tension and hones in on every area of muscular congestion. 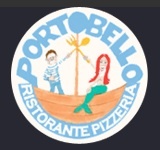 Kindly donated by Portobello Ristorante, London. "The service is jolly and the room noisy and crowded with people who aren’t intrusively appearing in their own private romcom or stalking themselves with skinny self-love. So. Portobello Pizza: probably the best pizza in Notting Hill. " You are bidding on a voucher for 90 minutes of heaven! 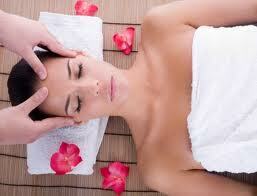 A full body massage at Adamina Day Spa on Kensington High Street. 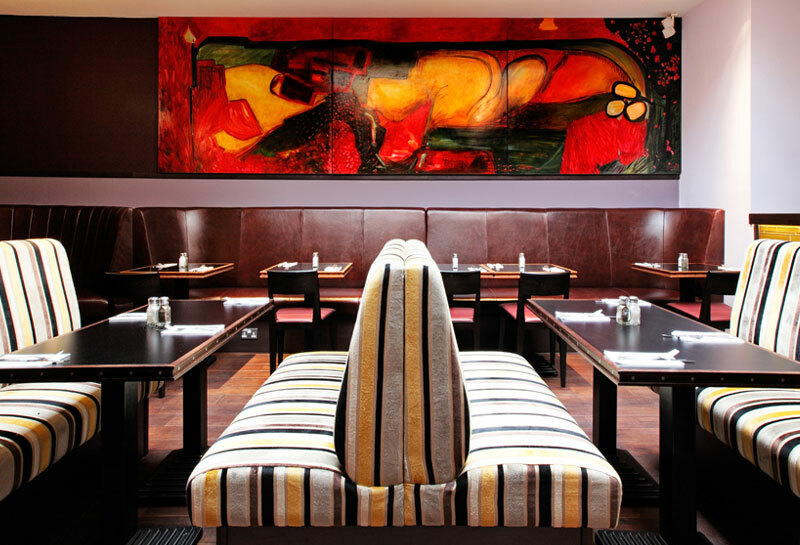 Located at 187 Kensington High Street, Balans is open all day from 7.30am until midnight 7 days a week.The comfortable and relaxed dining room offers the perfect location to enjoy breakfast, lunch or dinner. Balans offers a seasonal menu as well as changing daily specials using the best and freshest ingredients available. Breakfast specialities include eggs Benedict, blueberry pancakes as well as a traditional English breakfast. House specialities are steaks, seafood, the famous Balans burger as well as truly tempting desserts. 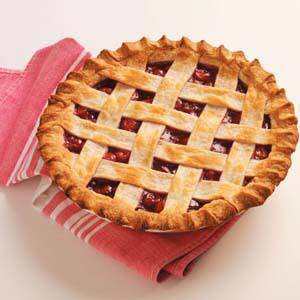 A Family Size Pudding, Pie or Cake every month for a year! Delivered to your door. A taste of heaven! Twelve delicious, sweet and seasonal homemade puds - one a month - for your family to enjoy. By courtesy of Jenny! The 2000 vintage is characterised by its very clean, pleasant, nicely-pronounced fruity qualities (black berries and cherry) and flesh with great length in the mouth and good acidity providing nice balance. The tannins are present – ripe and in no way astringent. 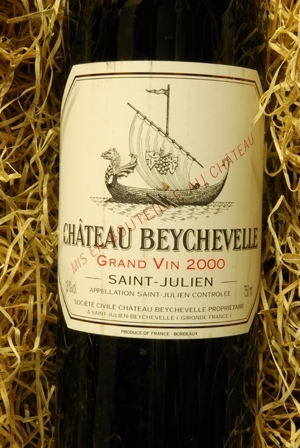 This vintage has more tannic structure than the last and has great ageing potential. Probably the best wine in the last 10 years. Spanning 6 decades and three generations, Il Portico Restaurant on Kensington High Street has been cooking regional Italian specialities since it was first opened in the 1960’s by Pino Chiavarini. Rowley Leigh, former head chef of Kensington Place for the past 20 years, and seasoned pioneer of modern Anglo-French cooking opened Le Café Anglais in 2008 amongst the best French Bistros in London. The art deco-inspired room takes its cue from the menu: generously grand and full of good things. The vast, sweeping space includes a huge open kitchen, lovely floor-to-ceiling lead-paned windows, curving banquettes, and crisp linen-covered tables. Whether you're looking for a starting point on the road to better health or trying to take an already toned physique to the next level, Heartcore's high-energy workouts and dedicated trainers will help you achieve the results you're after. 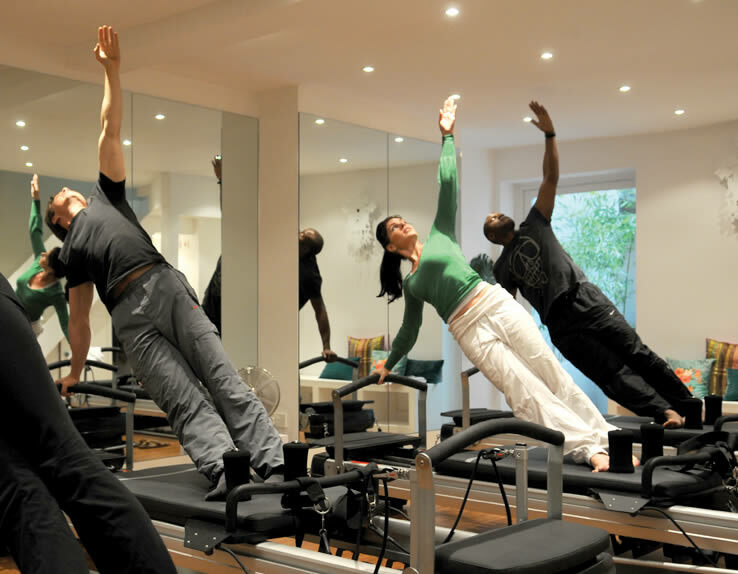 Our diverse and talented team shares a unique passion for fitness, so let us infuse a sense of fun and fulfillment into your quest for a fitter you. You'll love what you can achieve! Based on the highest quality ingredients, the keynotes of the food style will be integrity, simplicity and conviviality. Essentially it is a menu that combines a modern English style with a French Soul. The menus change with the seasons and encompass a range of dishes from light, simple grilled food to more complex and hearty dishes. Aldeburgh is a fabulous destination for a family holiday or romantic escapism, whatever the time of year. The Brudenell hotel epitomises the perfect seaside hotel; beach chic, friendly and informal service, award-winning food and our tranquil beachfront setting all blend effortlessly with indulgence and relaxation. Imagine lazy mornings watching the sun rise over the sea, fresh, locally sourced food lovingly cooked by our head chef James Barber, or simply sipping a glass of wine on our seafront terrace and take in the uninterrupted sea views that delight so many. TWO NIGHTS DINNER BED AND BREAKFAST !!! Rated 4.5 stars "Consistently Excellent", "A Seaside Gem" in Trip Advisor. WE HAVE SAVED LOTS MORE FABULOUS LOTS FOR THE DAY! !